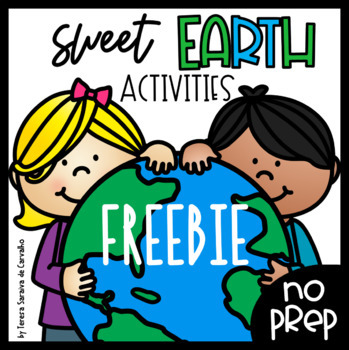 This “SWEET EARTH ACTIVITIES” FREEBIE packet is a set of THREE printables with Earth Day theme and it goes along with my full SWEET EARTH ACTIVITIES. 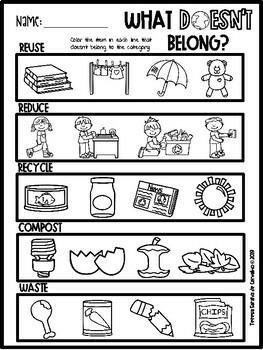 As it is NO-PREP you just have to print and hand out and it’s great to use with your kindergarten students. 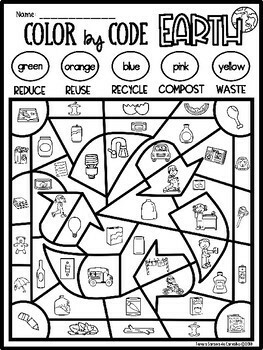 This small packet includes different activities dealing with Reduce, Reuse, Recycle, Compost and Waste. 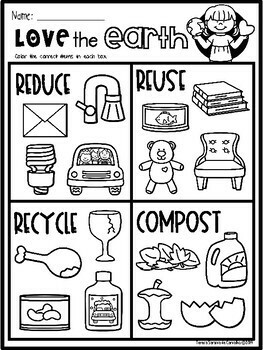 All the activities are perfect for morning work, centers, quick review, free time and homework. If you are satisfied with this product, I’d really appreciate you leave some feedback on my page. You may also check out more of my ideas and resources at my TPT store.